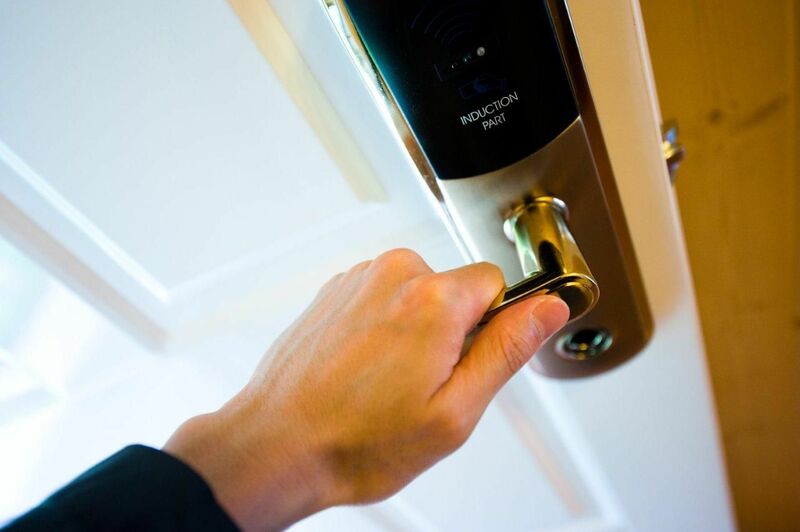 Nonstop Locksmith is the quickest 24 hour locksmith service in the valley. 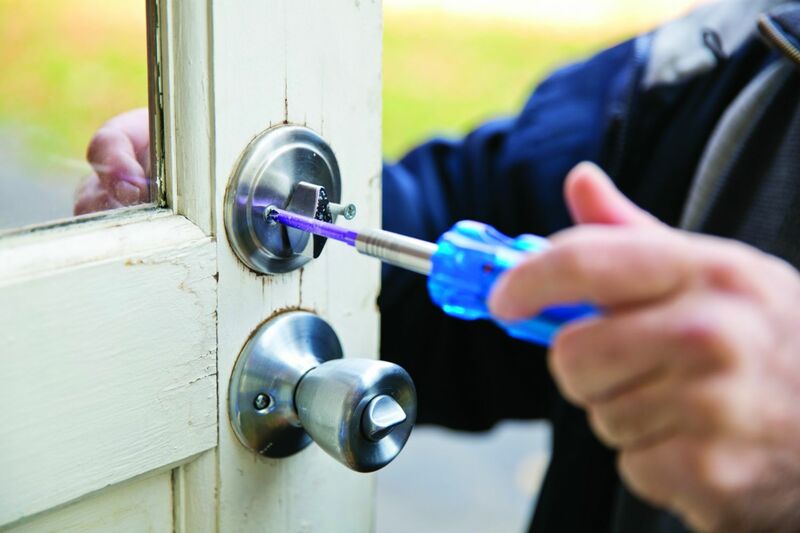 Save up to 40% on Emergency Lockout services. Servicing all Phoenix suburbs. 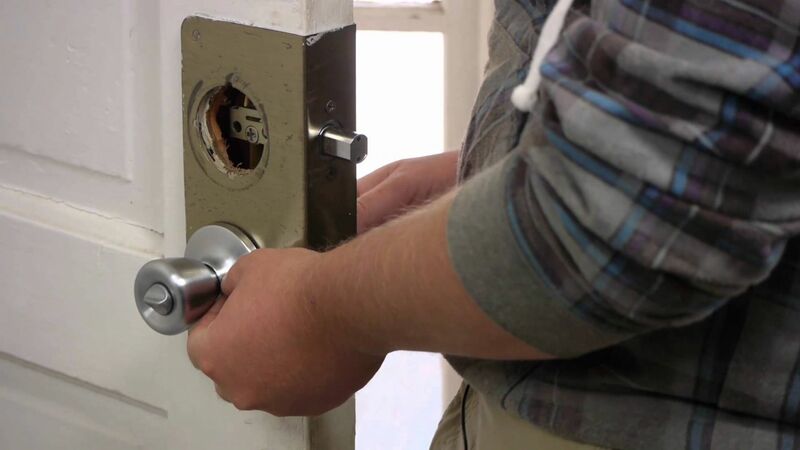 Fixr has validated the email provided by Nonstop Locksmith Service. Fixr has reviewed the content provided by Nonstop Locksmith Service to match our community guidelines. Nonstop Locksmith Service has been rated with 22 experience points based on Fixr's rating system.